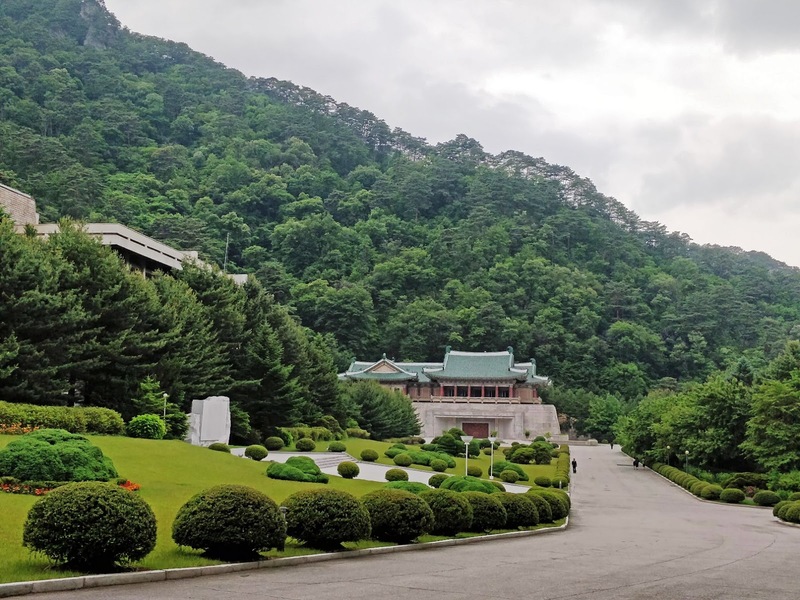 A drive of approximately 2.5 hours northeast of Pyongyang takes to a bucolic part of DPRK, Myohyangsan, meaning Fragrant Mountain in Korea. 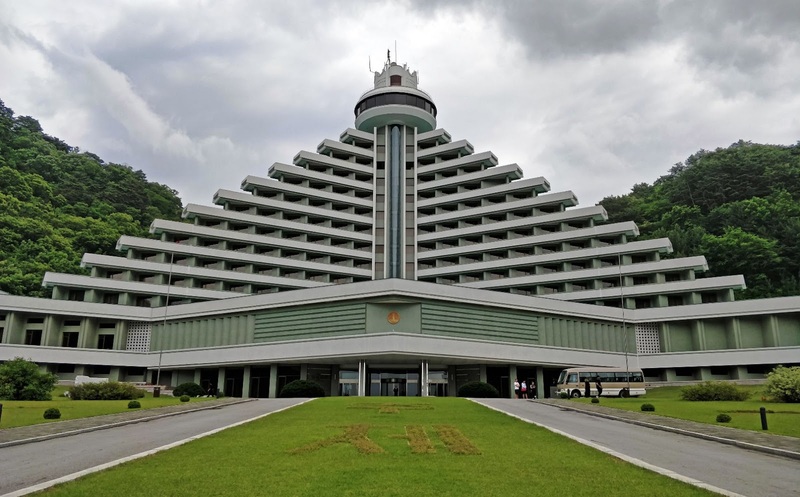 This consists of two buildings holding hundreds of thousands of gifts presented to the country’s Leaders as well as to Kim Jong Suk, mother of General Kim Il Sung and wife of President Kim Il Sung, referred to in DPRK as Mother Kim Jong Suk. Photography and Video taking is strictly now allowed inside. 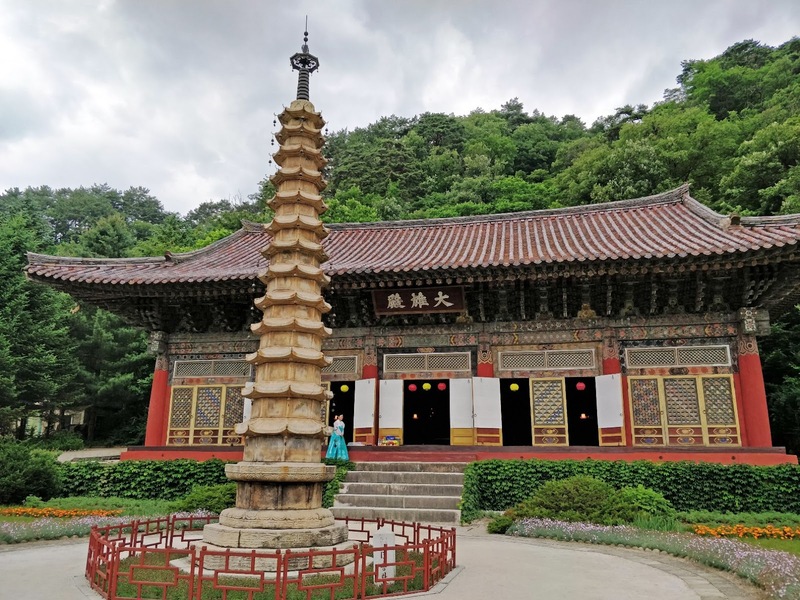 A medieval buddhist temple that dates back to the 900s. 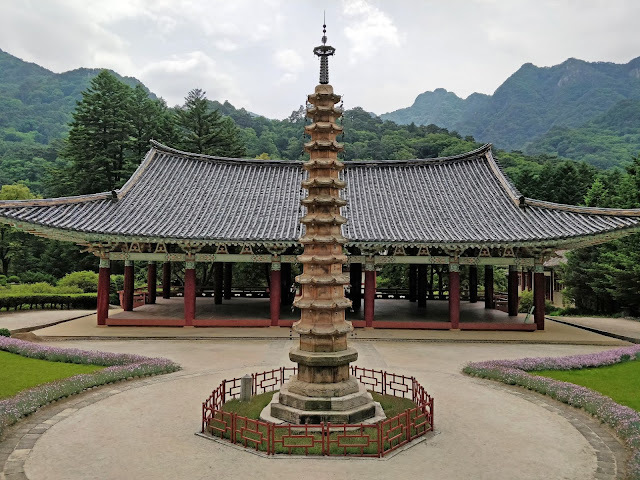 The temple is a close walk away from the International Friendship Exhibition Centre and has undergone reformation several times.